How navigating research will impact your nonprofit across the donor and funder landscape as well as understanding your service mission. 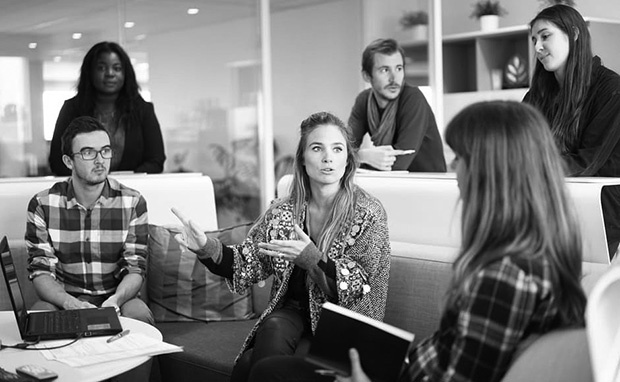 Nonprofit leadership and Boards often think they know the problems and solutions of their sector. Research can often tell another story. Cross-cultural research is an approach to understanding clients, impacts, issues an foundations of a community. Data collection is critical to understanding nonprofit service. 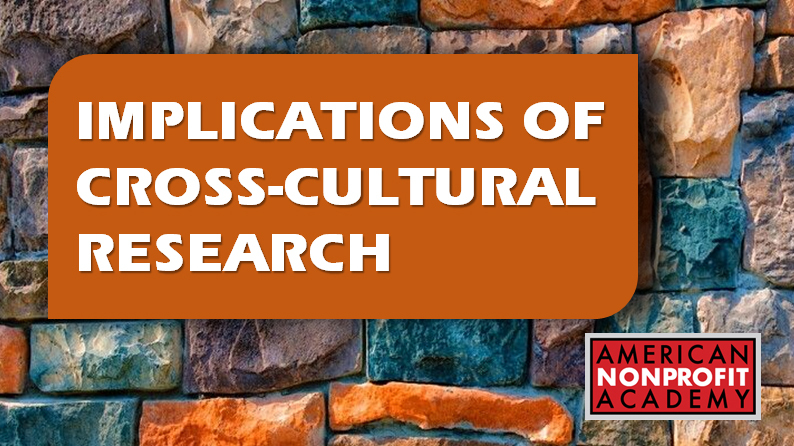 What does cross-cultural research really mean?